HOMESTEAD, Fla. – Joey Logano busted up The Big Three and captured an improbable first NASCAR title by soundly beating a trio of champions. He is the second Cup champion for Penske, the titan of motorsports who has had a banner year. Penske also this season was elected into the NASCAR Hall of Fame, won the Indianapolis 500 for a record 17th time and celebrated Team Penske’s 500th victory as an organization. In fact, Busch’s crew had one of its worst races of the year on pit road as the front tire changer had hiccups on several stops. It negated any advantage Busch gained when team owner Gibbs forced Denny Hamlin not to take the first pit stall and leave it open so Busch would have an easier exit back onto the track. But he lost six positions during one stop, four in another, and his team had to gamble on strategy to stay in contention. Logano this season had to move Truex out of his way in the final turn at Martinsville Speedway last month to earn his berth in the championship race. 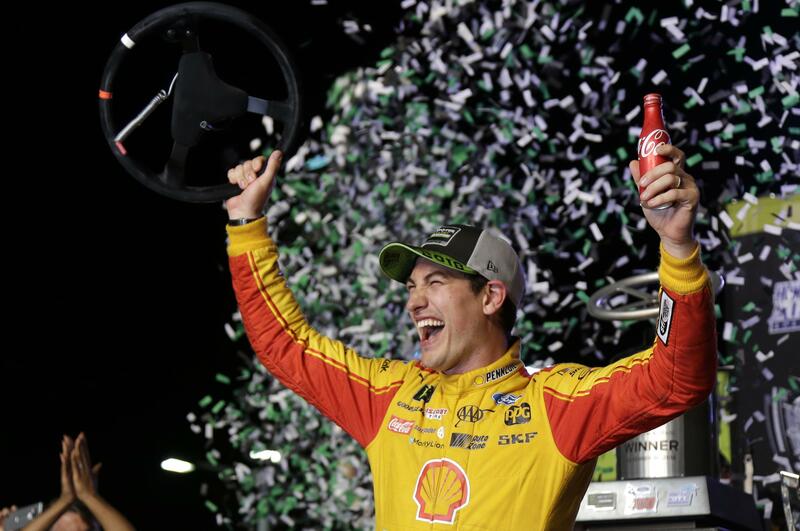 Logano The 28-year-old Connecticut racer was criticized for his aggressiveness, and Truex promised he’d prevent Logano from winning the Cup, but Logano insisted he made the necessary move to win a championship. Logano’s third win came at Homestead, where the champion has won the race to win the title since this format was introduced in 2014. He’s NASCAR’s 33rd different champion and first from Connecticut. Published: Nov. 18, 2018, 5:49 p.m.